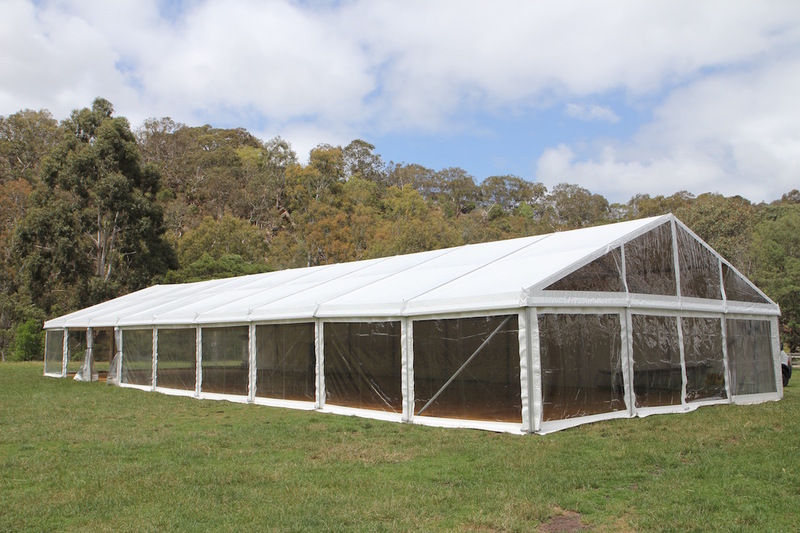 One of our favourite venues to put up our 10m clear span marquee in Melbourne is at Collingwood Children’s Farm. 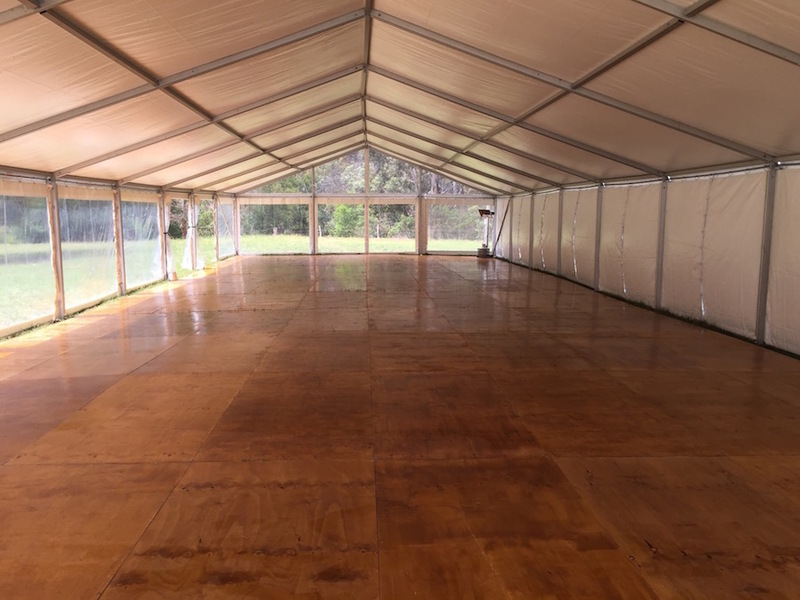 This 10m x 27m Marquee with clear walls and full timber floor looked fantastic all set up at for a wedding recently! With our polished timber floor set up throughout, the guests could dance the night away! 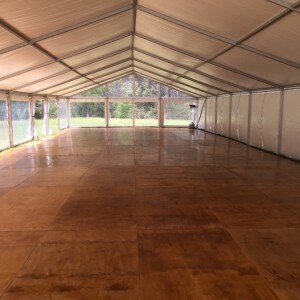 We have a range of flooring options available, so please contact the team at Celebrate Party Hire today. 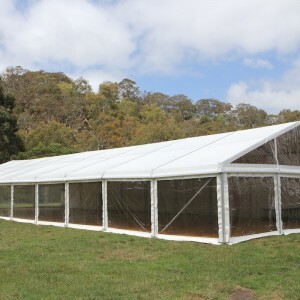 We can cater for all your marquee hire needs in Melbourne.